Getting a gift for your loved one can be challenging and while you may have an idea of a gift, it may require you to dig deep into your pockets. It is no denying that the simple things matter and your other half will appreciate a gift once in a while. Jewelry is one of the many adorable gifts you can get your wife, girlfriend or any other beloved person. 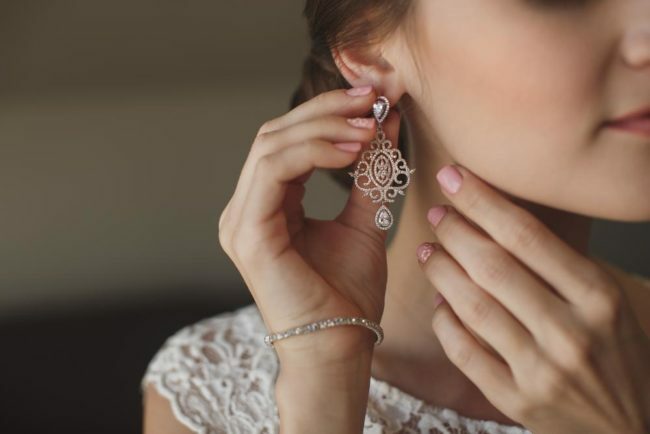 You can always visit a jewelry store and get jewelry that says, “I love you.” If you are trying to save some money, you can put your creativity into use and make jewelry for yourself or others. With materials such as metal, glass, wire, beads, and clay, you can make jewelry for yourself and even start a business. If you have never done it before, you will need some lessons to give you the techniques to make adorable jewelry. It can be a fun and addictive hobby, but you will also get to wear what you’ve created. Here is how to get started. Whether you’re considering weaving, doing bead or stringing, here are the basic tools you need to get you started. You will need a flush cut wire cutters to cut headpins, beading wire and the like. A pair of scissors will come in handy when cutting thread. These piers are smooth on the inside of the nose with ridges on the inside as well for gripping. You will find glue, such as hypo-cement, very helpful. There a wide variety of goodies you could put together. You can go for crystals, gemstones, pearls, glass and much more. You can decide to get materials such as gold and coated wire to make gold filled chains by the foot. You will need to decide on the stringing mediums suitable for your needs. Some of the stringing mediums for beads include nymo thread, monofilament, nylon, silk, coated wire, and silamide. Nylon threads that come on a card with a needle attached is a good starting point. Beading wires can also be great choices. Once you get the tools and decided on the type of jewelry that interests you, it is time to learn how to do the actual making. It is important to note that there are an extensive range of possibilities when it comes to making jewelry. Once you’ve settled that, you will need a few basic skills to get you started, whether you’re considering to work with beads, clay, metal, or any other jewelry type. You need to know how to open as well as close a jump ring the right way. Learn how to make simple wire loops. Afterward, you can transfer the skills to any jewelry project you’re looking at. A beginner needs to learn what head pins, eye pins and “findings” are. The knowledge will help you when acquiring the necessary materials. You can enroll in some programs to acquire jewelry-making skills. Additionally, there are a ton of beginner’s guides to making jewelry. Look for inspiration and take classes to help you take your theoretical hobby to the next level. Once you have got all you need to make jewelry, you can consider making other people happy with your jewelry creativity through a jewelry business. It can be a good way to make money for a stay-at-home mother or any other person looking to make an extra dollar. If you’re a lady looking to start a jewelry business, you can promote your project through various women empowerment programs and initiatives. 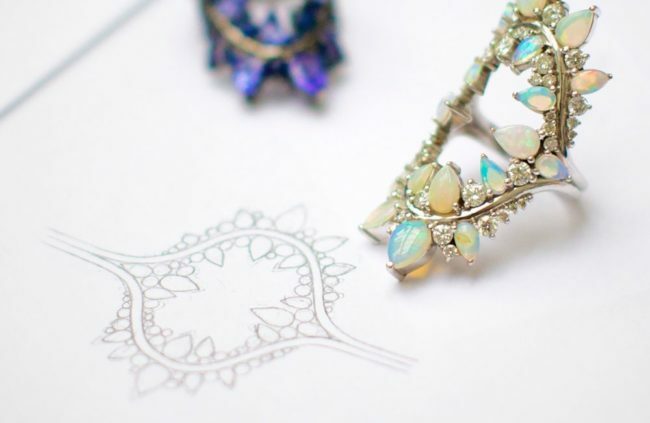 Being a jewelry designer can be a lucrative niche. If you realize you’re hands-on creative, jewelry business is your ideal business niche. You should be ready to confront the challenges that come with being a jewelry designer out there. For one, there is a lot of competition in the US market. However, there is always room for a newcomer who brings a fresh take to an old craft or a new carved out niche. When getting into the jewelry business, ask yourself, “What’s my angle?” It could be fine, fashion or an interest in between. Look into that because every category has its own production process, materials, price points, as well as customer profiles.